​Glass is an amazing material that can add a tremendous amount of beauty and transparency wherever it is installed. It is also fragile and in need of careful design and installation. When glass breaks, Baker Glass is ready and prepared to provide professional glass repair in El Paso for a multitude of ifferent types of emergencies. We understand the necessity of having glass as a barrier to any part of your home, automobile or commercial property. 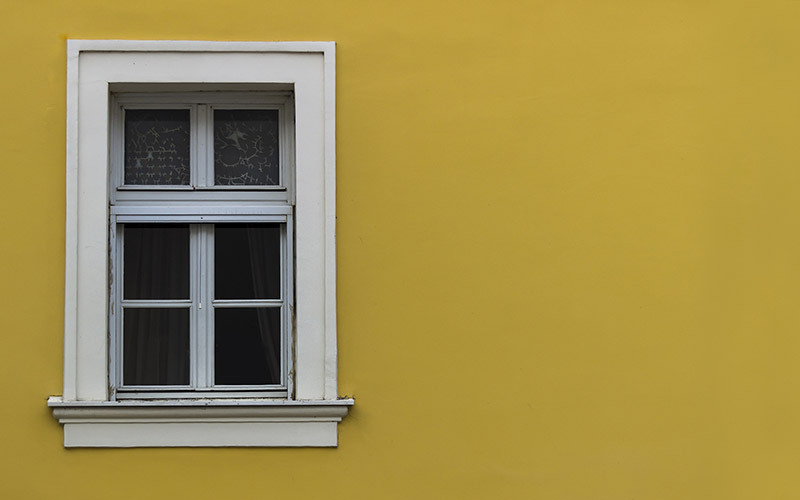 ​Glass windows can require window repair when the sealing between the double panes become broken and condensation begins to build-up between the glass. When this happens, glass panes will develop a dirty or foggy appearance.Our glass window repair specialists can replace damaged glass to repair the entire window. ﻿At Baker Glass, we meet your needs with exceptional glass repair options that will minimize the chances of future breakage. At Baker Glass, we are experienced with handling a variety of glass breakage and repair. Going well beyond standard window replacement, our experts can tackle the repair and installation of glass in garage doors, mirrors, table-tops, patio and entry doors, cabinets and a variety of home glass decor. We can asses your glass needs and suggest the best replacement or repair options for you. Contact us today!